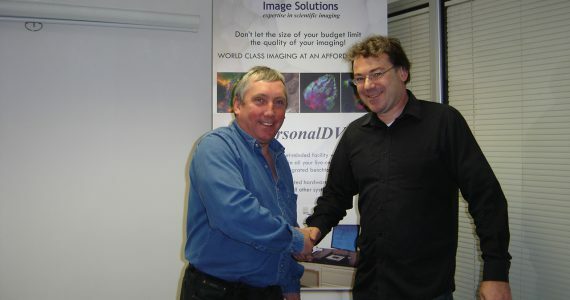 Image Solutions have been in the business of digital imaging systems since 1993. Our people are our strength. We are staffed by some of the most experienced professionals in the imaging business. In all positions we have the skills and experience to exceed our customers’ expectations. Our ‘in house’ expertise allows us to build bespoke high quality imaging systems. We will support all elements of your instrumentation deployment through the life of your application. Our staff is fully trained in all aspects of the solutions we provide and we offer training to you based on your requirements. We offer consultancy, manufacturing expertise and bespoke programming capability to realise your applications. We are not tied to supply from one manufacturer’s portfolio of products. We can supply complete solutions from acquisition to processing to mass media storage, all from one supplier.